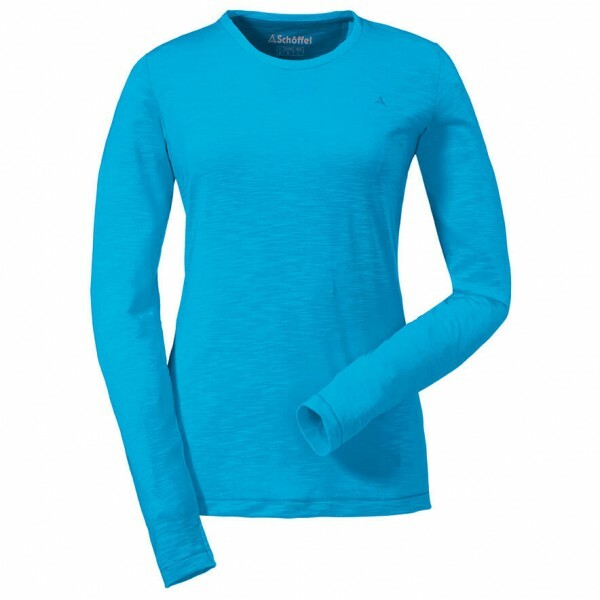 The functional shirt Women's Longsleeve La Molina1 from Schöffel is great for all sorts of activities. Whether you're out in the fresh air or going about your everyday life, it will serve you well. 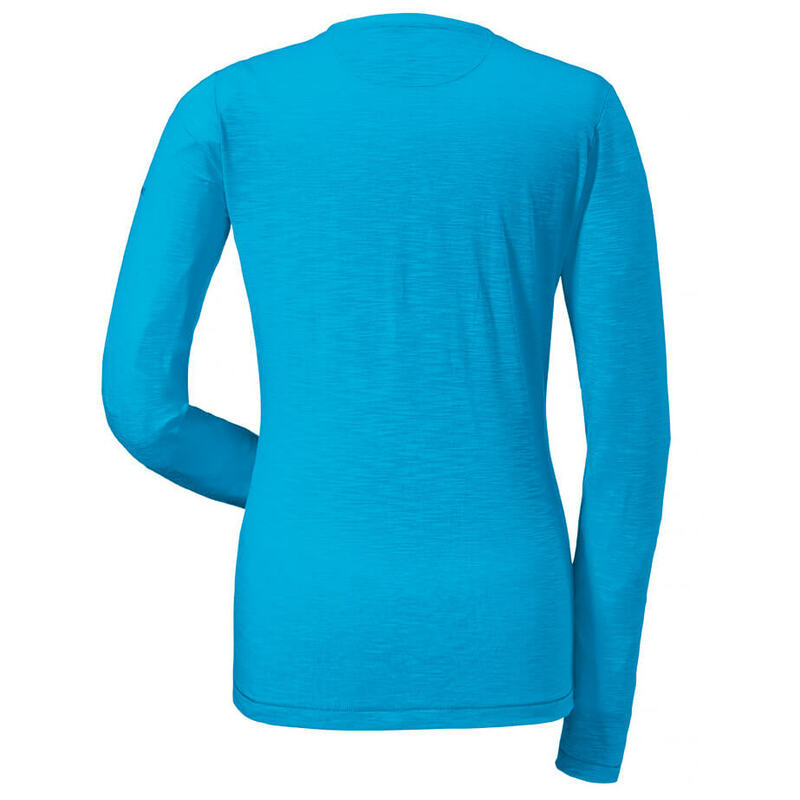 The stretchy material is comfortable and moisture-wicking and even provides UV protection with a factor of 25+. In other words, you can wear it during every season of the year! An all-round great shirt: the Longsleeve Women's Longsleeve La Molina1 from Schöffel.